Are you as excited as we are about the new Disney Infinity Games? My son first got Disney Infinity at Christmas last year, and he has played the heck out of it all year long. He loves to go shopping for new characters at Walmart. They usually have the best selection and the price. 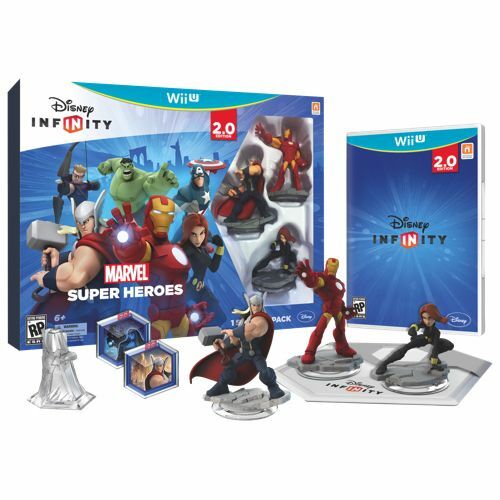 Apart from video games, his second love is definitely superheroes, which means he is going to be jumping for joy when he sees the Disney Infinity 2.0 starter pack is Marvel Heroes with Black Widow, Thor, and Iron Man. In addition to the starter pack, you can also find The Hulk, Captain America, and many more characters available. Also, there’s a special deal right now!! If you purchase the starter pack at Walmart now through Sept 27th, you’ll receive a FREE $10 Walmart Gift Card!! Up above you can see a few of the ladies we have for Disney Infinity. I love that the starter pack includes Black Widow! You don’t see too many female characters, especially superheroes that get some extra attention. This is why I decided to make a themed snack for our after school Disney Infinity play time. In honor of one of the new Marvel characters – Black Widow! 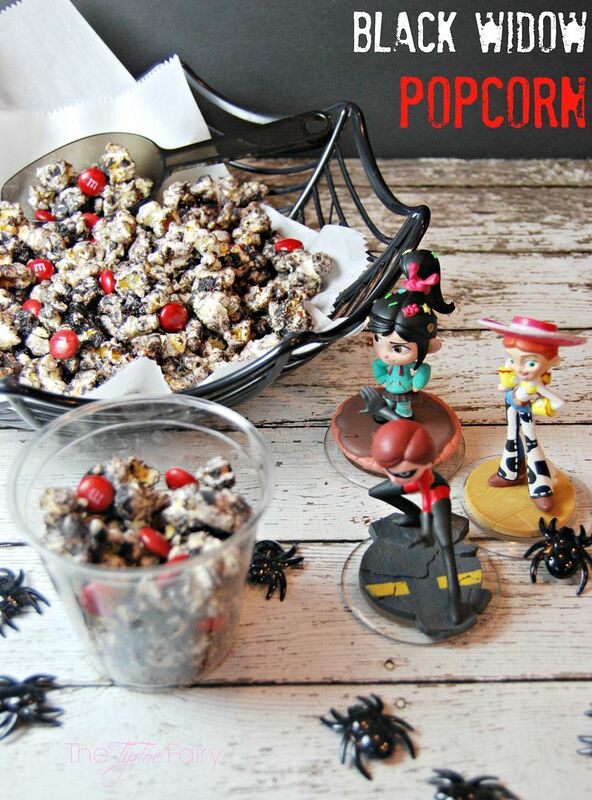 I’m calling it Black Widow Popcorn – pretty basic name, lol. It’s very easy to make and has a chocolate/cake batter flavor to it. 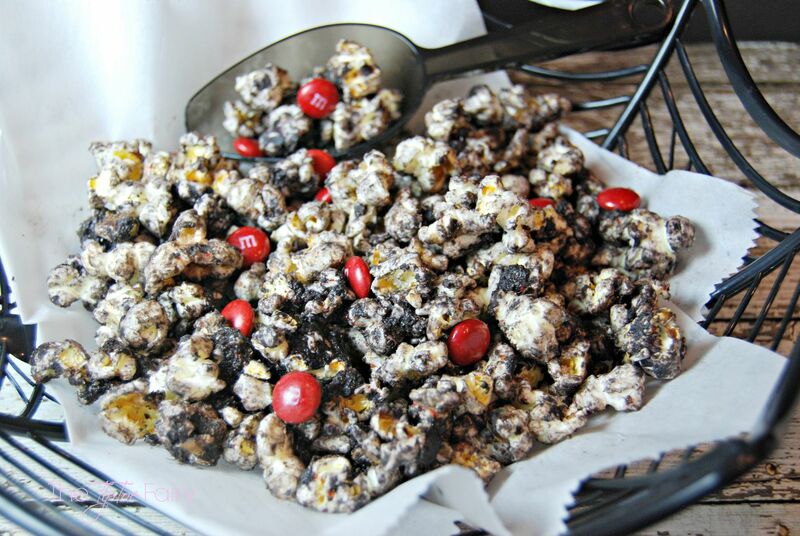 It’s a mixture of black candy melts and boxed chocolate cake mix mixed into popcorn, and then topped with red M&Ms. After I made it, I got to thinking it would probably be an awesome treat to make for Halloween, too. 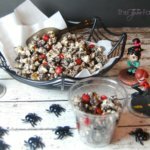 I had some fun spider Halloween supplies that I thought would go well with the whole Black Widow theme. I am loving this spider web bowl! I know my son is going to love this treat when he gets home from school in a little while. And, I’m sure he’s going to head right to the XBox for some Disney Infinity time! Here’s how easy it is to make this popcorn. Pop the popcorn and set it aside in a large bowl. Next, microwave the candy melts to thoroughly melt and add the oil. I microwave them 30 seconds at a time. Stir after each time until they are a good consistency. Drop spoonfuls of the black candy melts onto the popcorn. Work quickly and mix with your hands. Add cake mix and mix with your hands. Once thoroughly coated, transfer to a cute bowl. Allow to cool, then, add M&Ms. 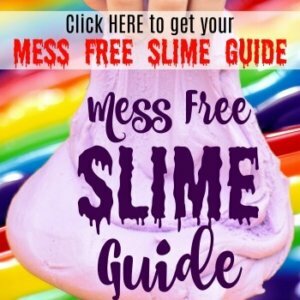 If you head to HeroesEatMMs.com, you can take fun quizzes like, “which superhero are you? and so much more. I took that quiz and it said I was Thor, lol! Go take the quiz and come back and tell which one are you? 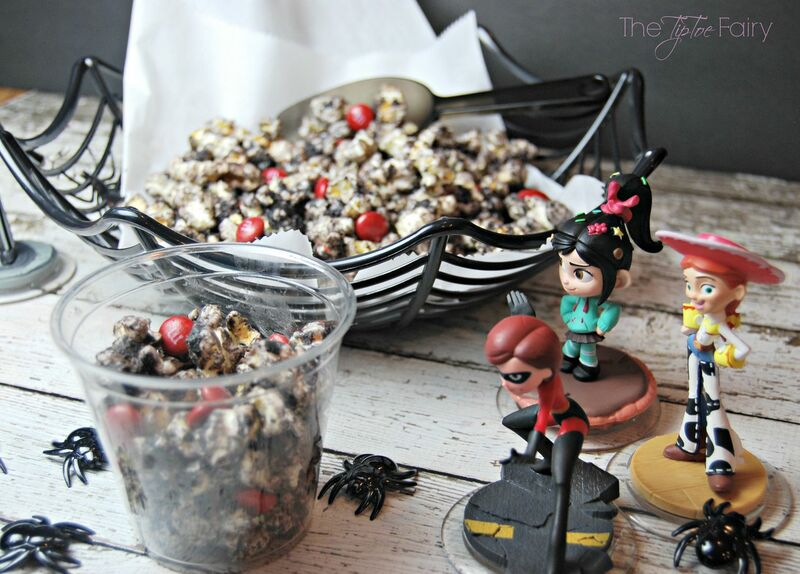 I don’t really know anything about the Disney Infinity Games, but that popcorn is SCREAMING my name! It looks amazing! Hey there. This looks wonderful. But when do I add the cake mix? Sorry, sometimes my brain works faster than my fingers. Add it after the candy melts are mixed in. I’ve added that step to the recipe. Thanks for pointing it out! This looks amazing! Who doesn’t love Black Widow? Could you tell me though…… Roughly how many cups of popped popcorn do you end up with? Do you use plain, or butter flavoured? I don’t buy microwave bags. I’d hate to have my popcorn/flavouring ratio off! It was about 8 cups and I used a home style flavor which is just lightly buttered. When do you add the oil? Sorry! You add it to the candy melts to get a good consistency to mix with the popcorn. My fingers get ahead of my brain sometimes. It’s in the recipe now.